Not leave me waiting 11 - yes ELEVEN - DAYS for service on a non-functioning system! That's eleven days without ANY security in our home, which is completely unacceptable. Any security company... Not leave me waiting 11 - yes ELEVEN - DAYS for service on a non-functioning system! That's eleven days without ANY security in our home, which is completely unacceptable. Any security company can monitor 24/7. But the true measure of the value of a security company is how well they are able to meet their customers needs is when things go wrong, like they did in our case. 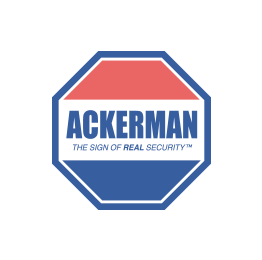 And we found Ackerman to be utterly and completely lacking is their servicing.